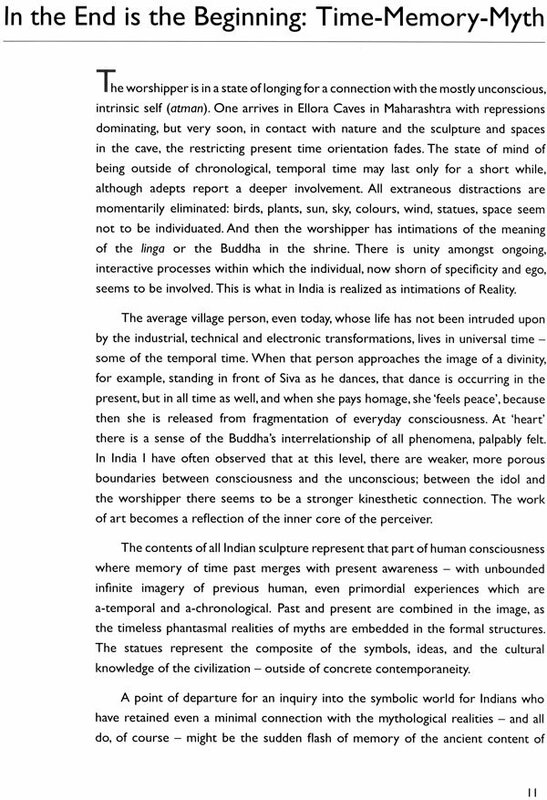 The author wonders why so many Indian studio sculptors today choose to follow their contemporaries in the west, since the vision of these peers is the exclusive product of the western historical past which bears little relevance to the complex world that is India. 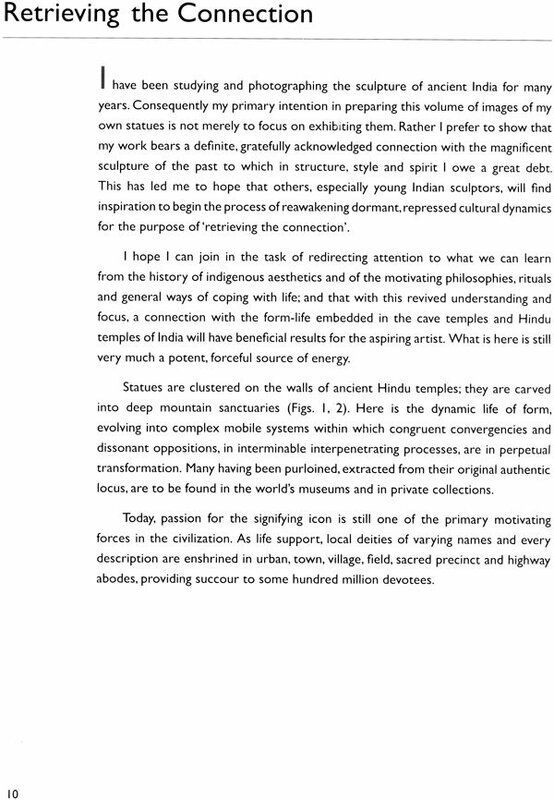 She expresses the hope that dormant cultural dynamics can be reawakened after depth encounters with the great sculpture of India. Hopefully this will result in revitalized native art forms. 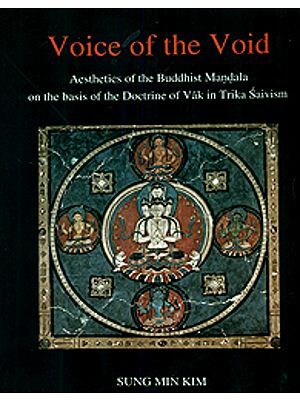 Diagrams, photographs and texts clarify modern insights and reveal inherent patterns, structures and systems, on the macro level in the cave and built temples and on the micro level in quantum physics. 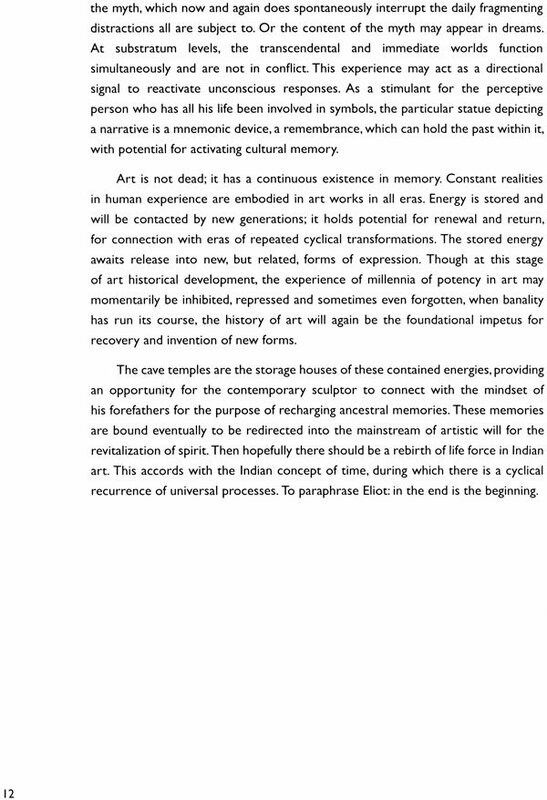 There exists the possibility that these intrinsic tendencies in nature might be the precise point of interaction, the path by means of which the modern Indian sculptor can renew contact with indigenous aesthetics. In viewing her own work displayed here in photographs, Berkson acknowledges her debt to Indian sculpture in concept, style and primarily in vigour. Indeed, her dominant themes derive from the rich storehouse of Indian mythology and legend: Durga slaying the buffalo demon/god; the awesome dance of Siva; the man-lion avatara of Visnu; Krishna subduing Kaliya; and many more. The statues are imbued with rasa or essence that characterizes all genuine Indian art. While the style is modern and individual, the spirit is ancient and universal. 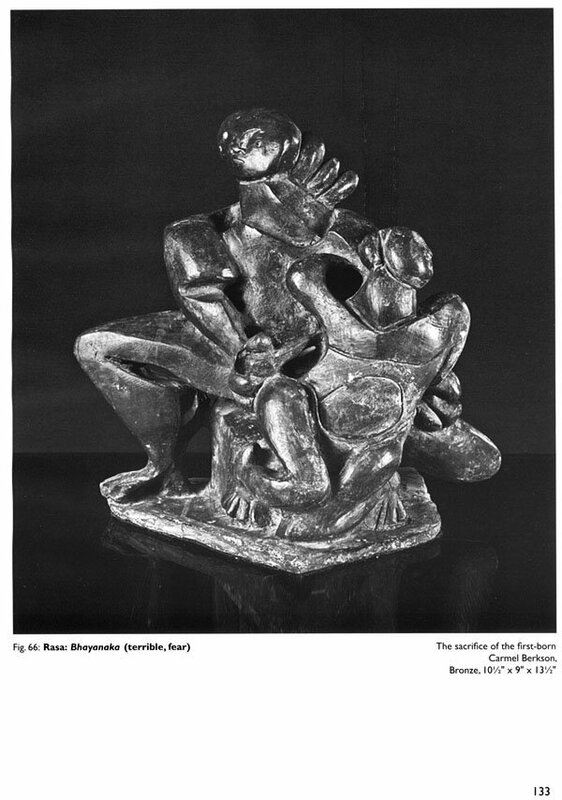 Here is a unique and original insight into the creative processes of a modern sculptor whose work bears a definite connection with Indian sculptural traditions. This monograph enables the reader to form an idea of the conscious and unconscious forces that drive an artist. Carmel Berkson brings to bear her lifetime experience as sculptor to this perceptive revelation. Carmel Berkson’s books, photographs and sculptures are infused with India’s fundamental artistic force which, during her long sojourn inn India, she has imbibed at the great temples. 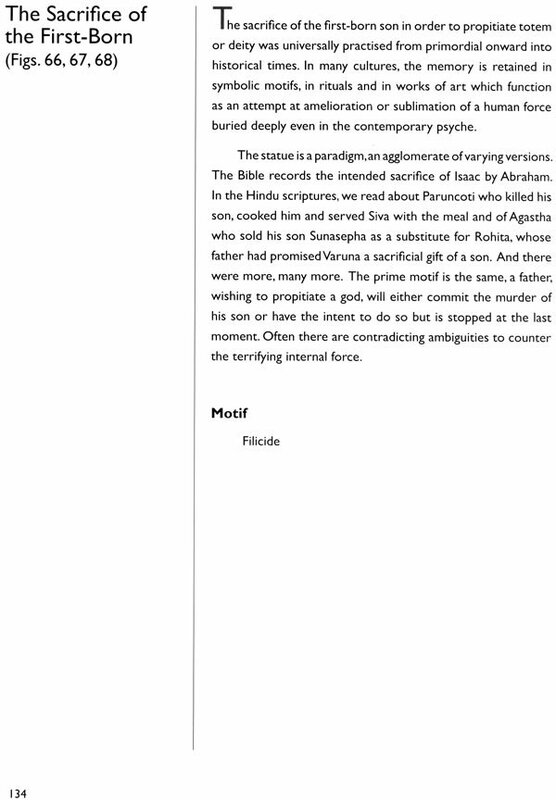 Her monograph is a profound commentary on issues of import regarding contemporary art in India. While folk and traditional artists continue to reflect the perennial ethos in prolific imagery, so much of today’s urban and art school work is still in the grip of global influences which have little to do with our own culture. 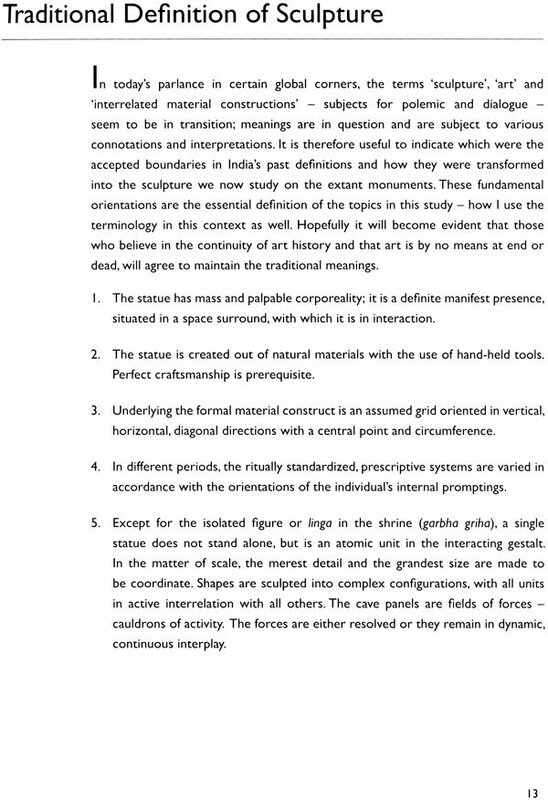 Carmel’s insightful statement lays strong emphasis on the interdependence of the ancestral artistic wisdom as it prefigures many of today’s scientific concerns. If we are to stay in touch with our heritage, these values must remain as the structural foundation for truly authentic contemporary Indian sculpture. I believe that the essence of Carmel’s vision, as evidenced in her most recent sculpture, may, in the final analysis, contain the essential formula for a long overdue artistic regeneration. 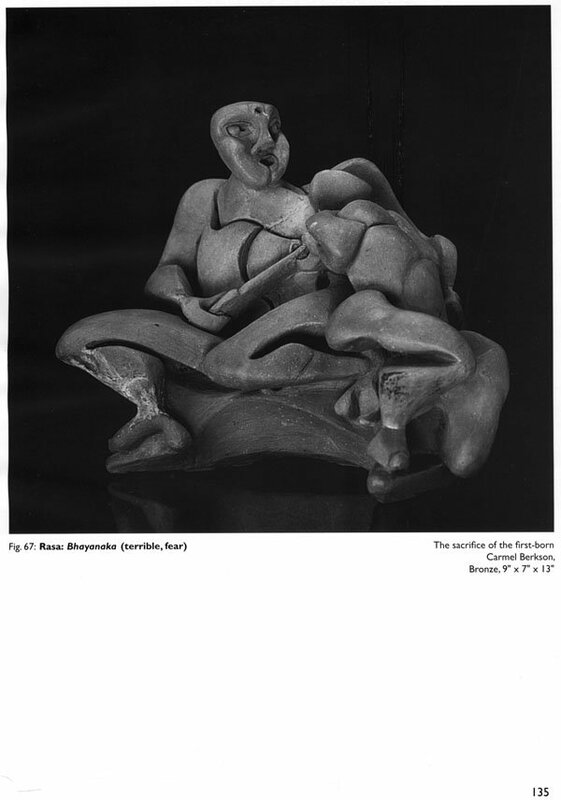 Carmel Berkson’s life has been one long, passionate quest, to unearth the secret of the power, dignity and serenity of classical Indian sculpture. The depth of her insight and interpretation is reflected, not only in her penetrating eye, but in her own creative output as a practicing sculptor of extraordinary power and sensibility. She has spent half a lifetime communing with the profound, heroic period of India’s creative vision and spiritual depth and its relevance for our own times. It has resulted in a work of such psychological insight and philosophic profundity as will prove an inspiration to scholars and practicing sculptors alike. 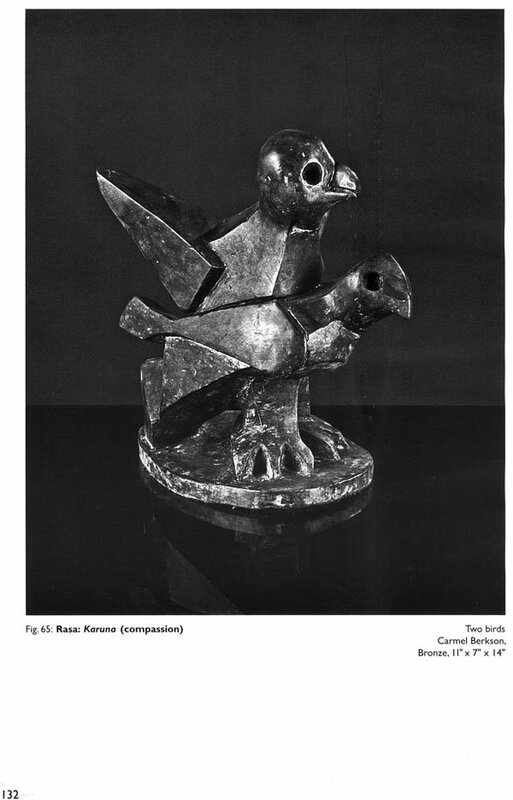 There are some many publications about our Indian sculpture, but Carmel Berkson’s is totally different and wonderful. Though we have forgotten our own roots, her creations in bronze concentrate on retrieving the connection with the soul of Indian sculpture’s eternal beauty and strength.